July 26th, 2013 | Lifestyle. The ATL. Hotlanta. The A. Whatever you call this place, Atlanta is one of the biggest and most bustling cities in the South. Serving as the global headquarters for companies like Coca-Cola, The Home Depot, Delta Air Lines, and UPS among others, Atlanta is a great place to call home. Read on for mouth-watering restaurants serving traditional southern fare, some can’t-miss attractions, and a list of high-quality, cross-country Atlanta moving companies. Grab a glass of sweat tea and a juicy peach – we’re heading to Atlanta! You can’t go to Atlanta and not indulge in some classic and traditional Southern food. 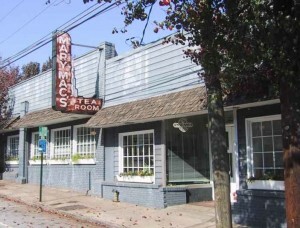 The Busy Bee Café is an Atlanta favorite, boasting a diverse menu of Southern classics such as meatloaf, fried chicken, mac and cheese and sweet tea. If the thought of fried green tomatoes or crunch of fried catfish fillets induces your salivary glands to work in overdrive, you might want to stop by Mary Mac’s Tea Room which hails itself as Atlanta’s Dining Room. Everyone is welcome, from visitors to celebrities and of course, local Atlanta residents. Once your appetite has been satiated, head over to the historic Fox Theatre in the heart of Atlanta. 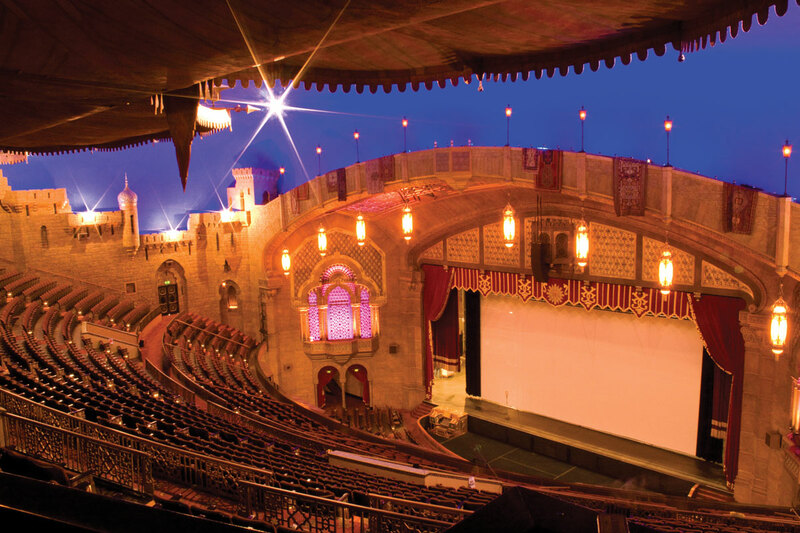 This isn’t your typical, run-of-the-mill theatre, though. It plays host to over 300 performances every year, offering everything from movies to Broadway musicals. Named the “#1 Theatre World Wide for venues of 5,000 seats or less by Billboard Magazine in 2010”, this is definitely a favorite of visitors and residents alike. You can look forward to singing along to the movie Grease or rock out to country superstar Hunter Hayes. If Broadway is more your style, Disney’s The Little Mermaid will grace Fox’s stage as well. 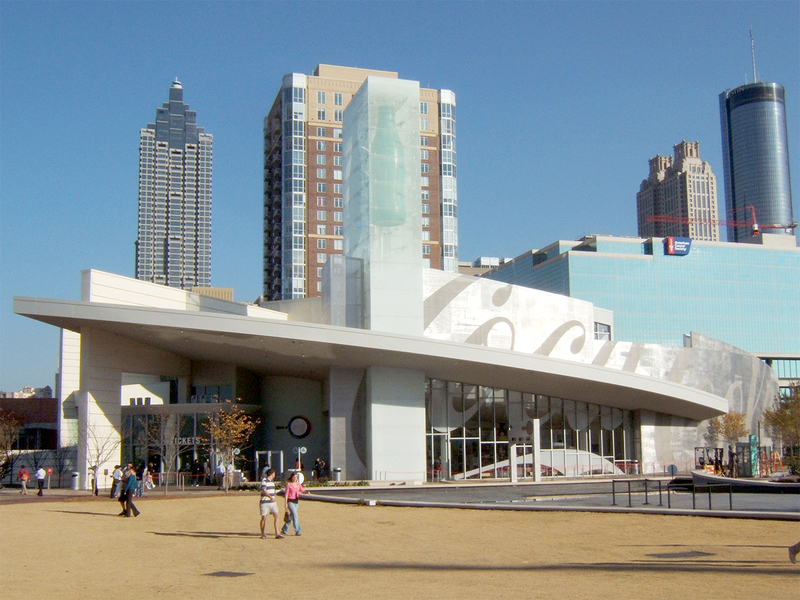 Another Atlanta favorite is the World of Coca-Cola. You can experience the history of this famous soft drink, check out rare artifacts from its early days, and even taste test over 60 different beverages from all over the world. Even if Coke’s not your favorite drink, you’ll still enjoy this interactive, truly all-American experience. 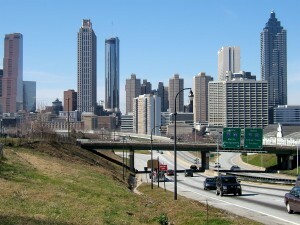 Atlanta is a mid-size city with a population of around 430,000 people. 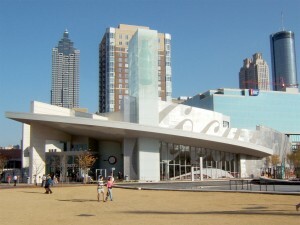 It is the largest city in Georgia and plays host to several colleges and universities such as Georgia State University and Emory University. Additionally, Atlanta boasts four professional sports teams: the Atlanta Braves, the Atlanta Dream, the Atlanta Hawks and the Atlanta Falcons. There’s no shortage of quality entertainment, restaurants, and business opportunities in the ATL. Have we convinced you to relocate? If so, there are hundreds of cross-country moving companies who can help you get there, but there are four Atlanta-area moving companies in particular who will serve you well during the relocation process. Barnes Van Lines in Carrollton, Ga.
Hill’s Moving & Storage Co., Inc. in Anniston, Ala.
Have you been following along with Wheaton as we explore America? 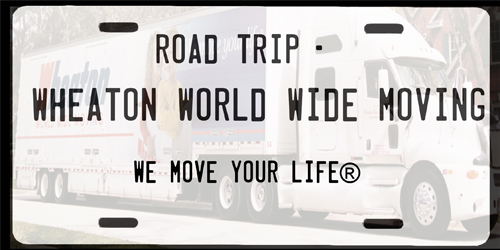 So far, we’ve been to Charlotte, N.C. and Chicago, Ill. Stay tuned as to where we’ll go next week as we continue on our Road Trip: Wheaton World Wide Moving.